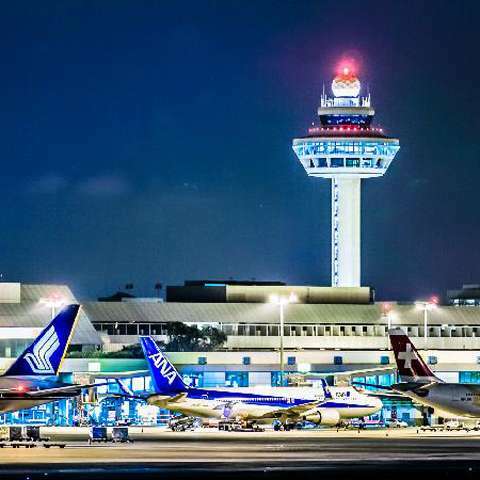 Most travellers’ first point-of-entry to Singapore is Changi Airport. 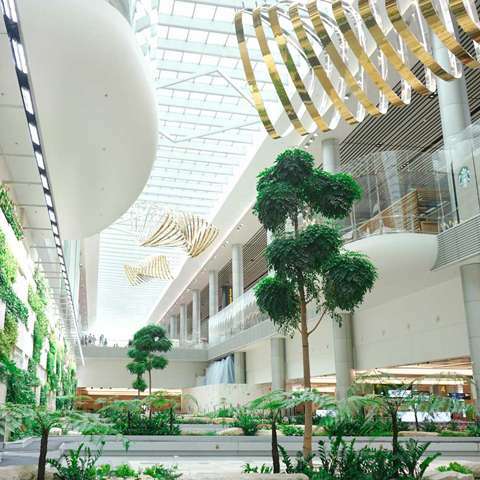 As the world’s most awarded airport with 590 awards under its belt, Singapore’s Changi Airport truly delivers an exceptional start to your visit. 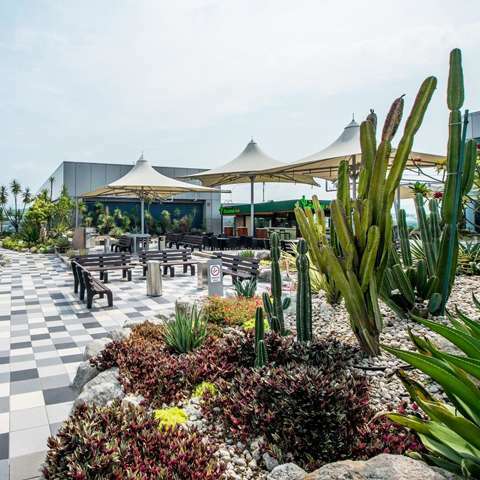 Located in the east of Singapore, the airport is just a 30-minute car ride to ONE°15 Marina Sentosa Cove and offers various public transport links, including bus services and the MRT. SUFFICIENT FUNDS FOR THE LENGTH OF YOUR INTENDED STAY. A COMPLETED DISEMBARKATION / EMBARKATION CARD (D/E CARD). A VALID SINGAPORE VISA (PLEASE SEE VISA REQUIREMENTS). A CONFIRMED ONWARD OR RETURN TICKET (WHERE APPLICABLE). EVIDENCE THAT YOU CAN ENTER YOUR NEXT DESTINATION (FOR EXAMPLE, A VISA). A YELLOW FEVER VACCINATION CERTIFICATE, IF APPLICABLE. The city-state enjoys a year-round summer season with average temperatures of 31 ̊C / 88 ̊F during the day and 24 ̊C / 75 ̊F in the evening. 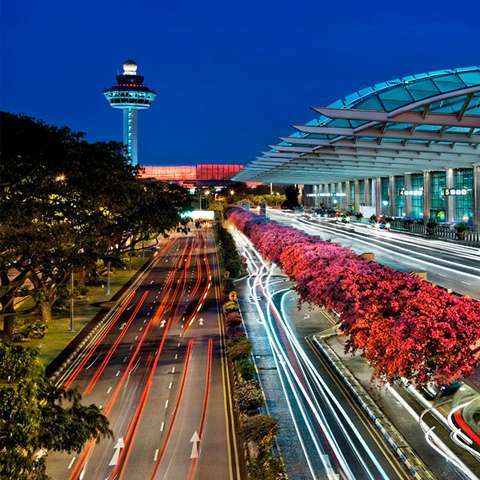 Although there are no specific dry and wet seasons, Singapore has two distinct monsoon seasons from December to March and June to September. Being part of the tropical climate, expect high humidity and short bursts of rainfall during non-monsoon periods of time. A Goods & Services Tax (GST) is payable for most purchases made in Singapore, which is similar to the Value Added Tax (VAT) in many other countries. As a tourist in Singapore, if you make any purchase of more than S$100 (including GST) at participating shops, you may claim a refund on the 7% Goods & Services Tax (GST) paid on your purchases. For more information, please click HERE. Tipping is not customary in Singapore and most service providers such as restaurants and hotels charge a 10% service charge. That said, it is more than welcome to reward exceptional customer service with a courtesy gratuity.